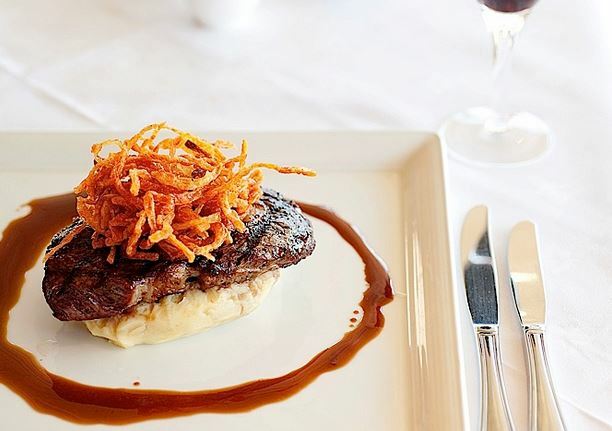 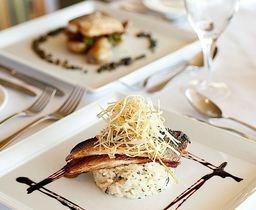 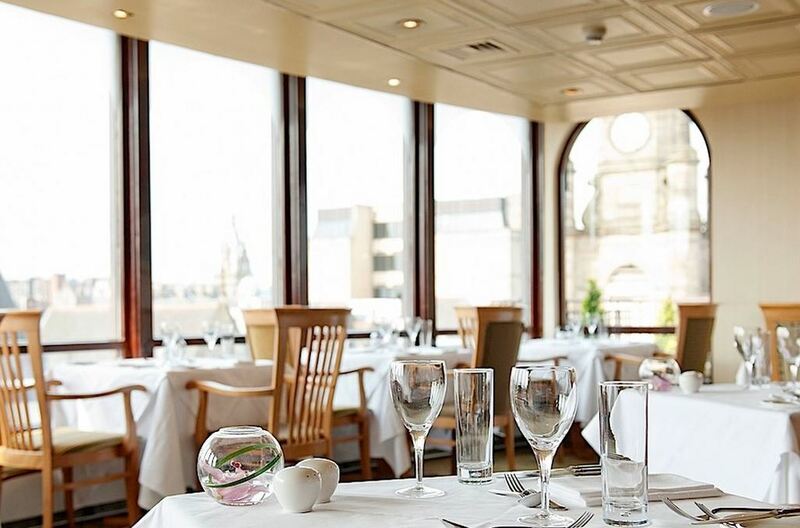 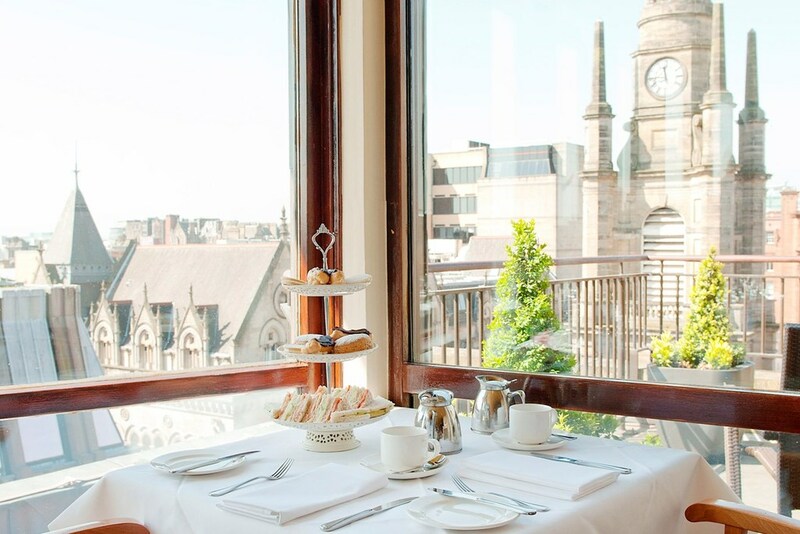 An elegant rooftop restaurant named after its fabulous viewing opportunities, Windows Restaurant brings Scottish fine dining to the Carlton George Hotel. 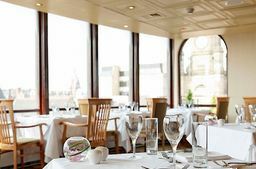 Elevated 7 floors above ground level with views over the city's rooftops, guests can enjoy the window-enveloped dining room, or head out onto the terrace in warmer climes. 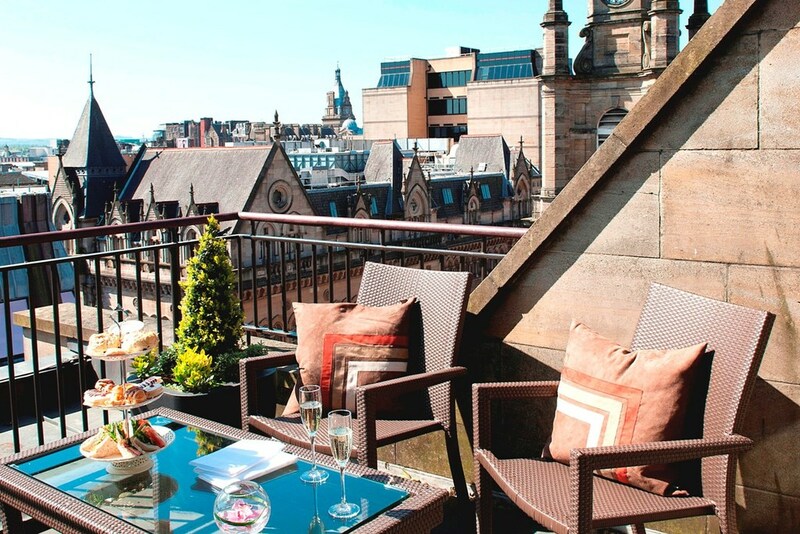 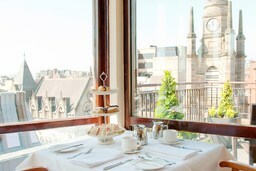 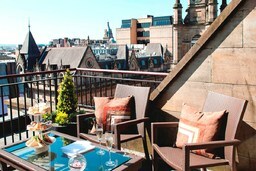 In Glasgow's only rooftop restaurant, sample traditional afternoon tea, or the seasonally changing a la carte menu.